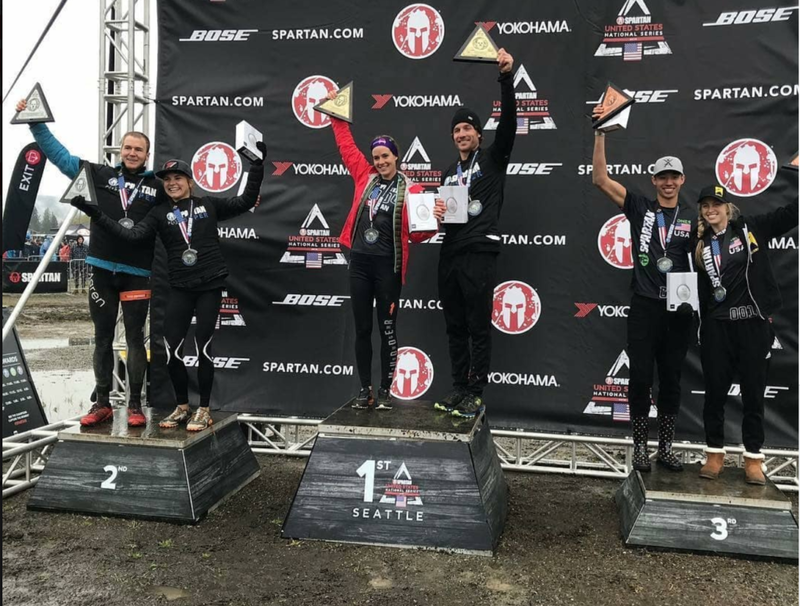 Spartan made the second stop of the 2018 Spartan U.S. National Series outside of Seattle, Washington over the weekend. With rugged terrain and over $15,000 in cash and prizes on the line, Ryan Kent and Lindsay Webster took top spots over the weekend. Ryan Kent of Mammoth Lakes, CA captured the men’s elite title with a time of 01:04:31 while Lindsay Webster of Caledon, Ontario earned the top prize on the women’s side with a 01:18:18 course pace. Joining Kent on the men’s podium was Ryan Atkins in second and Veejay Jones in third. Faye Stenning and Alyssa Hawley rounded out the women’s top three, earning second and third respectively. 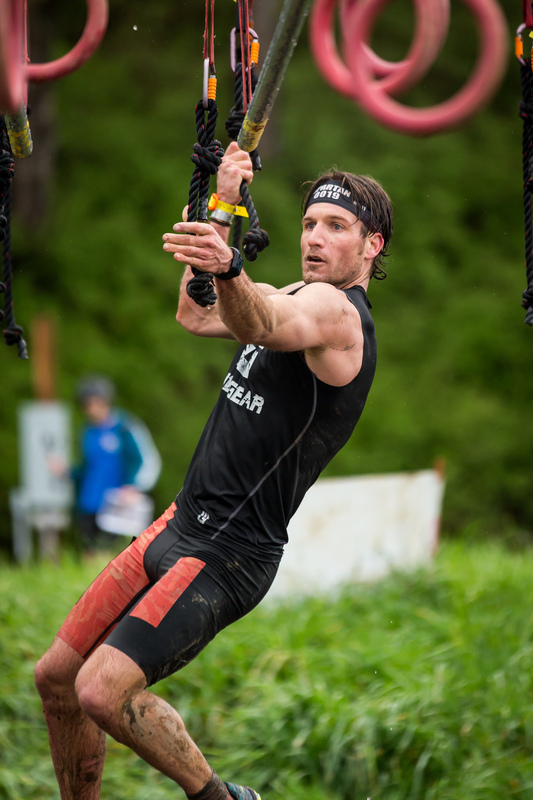 Finishing at the top of the field in these qualifiers, Kent and Webster earned the right to compete in the 2018 Spartan North American Championship and World Championship. The U.S. National Series leads to the 2018 Spartan World Championship, featuring a field of elite athletes from more than 50 countries around the world battling it out over a 12+ mile (20+ kilometer) “Beast” race. 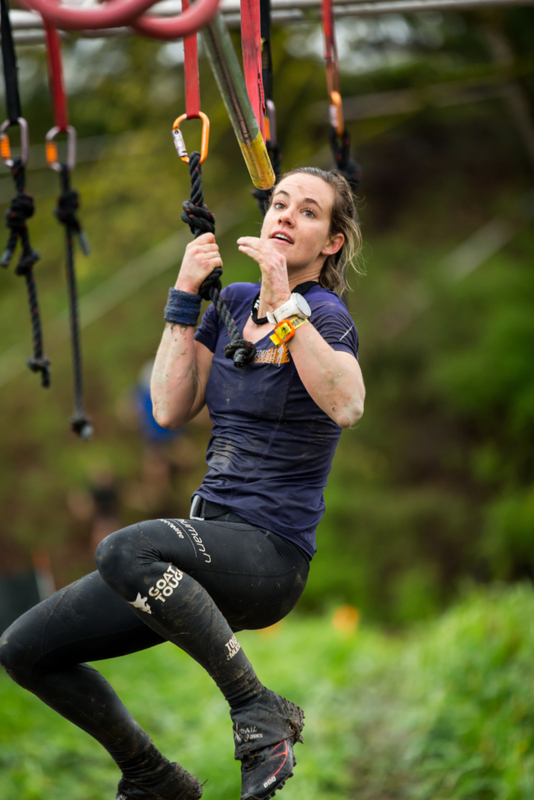 To qualify for the world championship heat, competitors must finish top 10 in a Spartan National Series event or a Regional Championship anywhere in the world during the 2018 qualifying season. After Seattle, the series continues at Big Bear Lake in Southern California on May 19, before heading to new championship venues in Chicago, IL June 23; and the finale in Eden, UT July 28. Great race! I wasn’t able to make it this year so I watched it from home. Very exciting finish. Great work Spartan! Aroo!! !